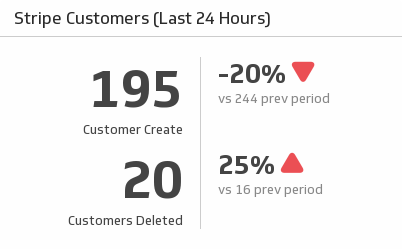 Why use a monthly sales dashboard? A monthly sales dashboard makes monitoring progress easy and accessible to your entire team. When your sales team has access to the business targets and current performance, it creates transparency and alignment within the department. The team no longer has to rely on weekly status reports from an Excel sheet that has to be updated continuously. How to build a monthly sales dashboard? Create a report in your CRM that tracks the sales KPIs you report on each month. Create an Excel spreadsheet to track your monthly sales targets for each KPI you want to monitor. Use your CRM report and Excel spreadsheet to build data visualizations that compare your monthly performance against your sales targets. Make your data accessible to your entire team by displaying your dashboard on a tv monitor in your department. What to include in a sales report dashboard? This dashboard is a dashboard report that is used by teams to monitor their progress towards sales targets throughout the month. 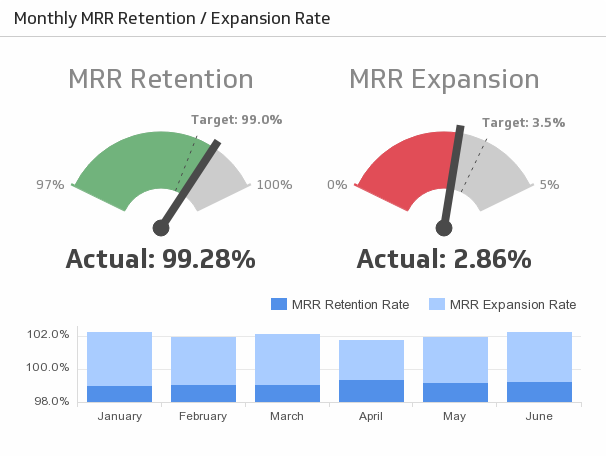 This type of sales dashboard is used to highlight KPIs that are tracked and reported on monthly, including metrics like sales today, new accounts this month, and MRR this month.